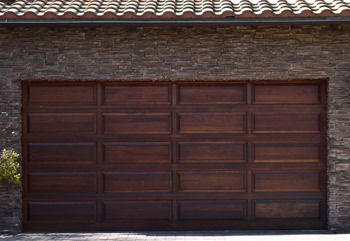 Your home is an expression of who you are, and your garage door is a large part of your home's style. 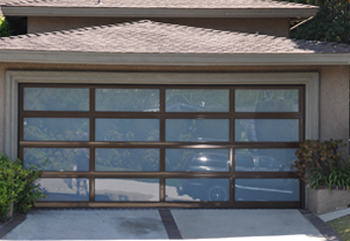 You deserve a garage door that will complement your home, and complete the picture of what was envisioned, so why settle for less? 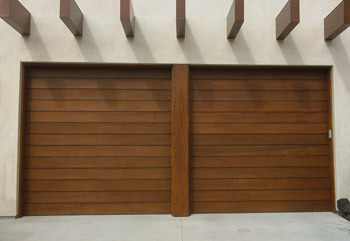 When choosing your new door, it's important to understand that not all garage doors are created equal. At Elegant, there's no substitute for quality. 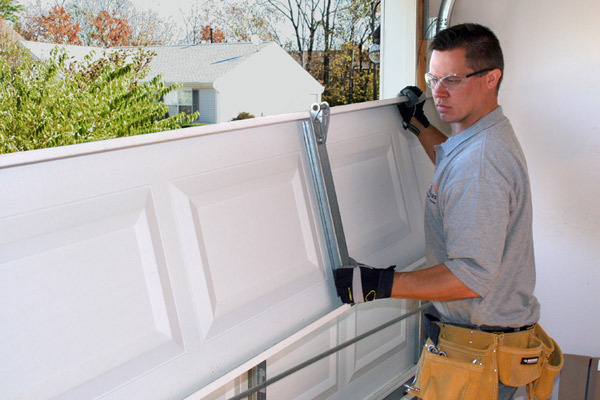 Your door is built with hand picked premium materials by experienced craftsmen to create a custom product you will be proud to feature on your home. 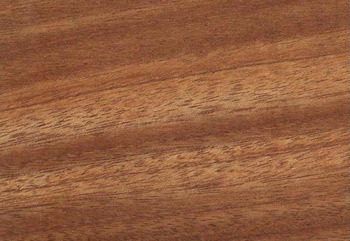 Quality craftsmanship that will last for years to come. 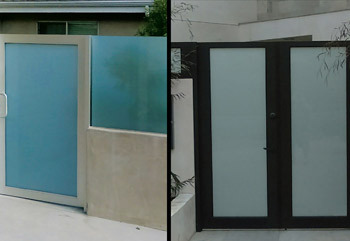 Our Elegant Garage Door designers and engineers strive to provide the best in quality and service to our dealers and customers. 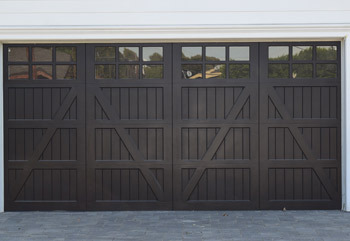 Elegant garage doors offer superior design and top quality craftsmanship, guaranteeing that your garage doors will not only look fantastic but will also be durable and long lasting. 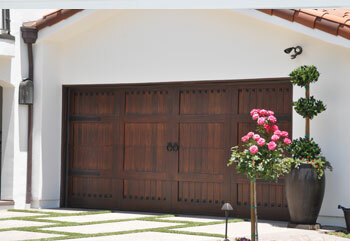 We offer the best possible prices for our unique offerings including Full-Custom and Semi-Custom garage doors, aluminum doors, aluminum gates, and an extensive range of decorative hardware, wood types, and styles. Call today with any questions you may have, our friendly staff look forward to hearing from you.